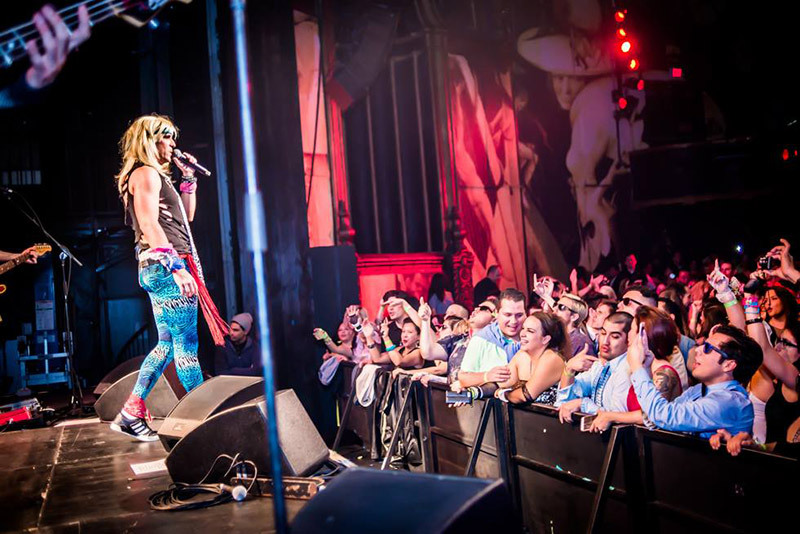 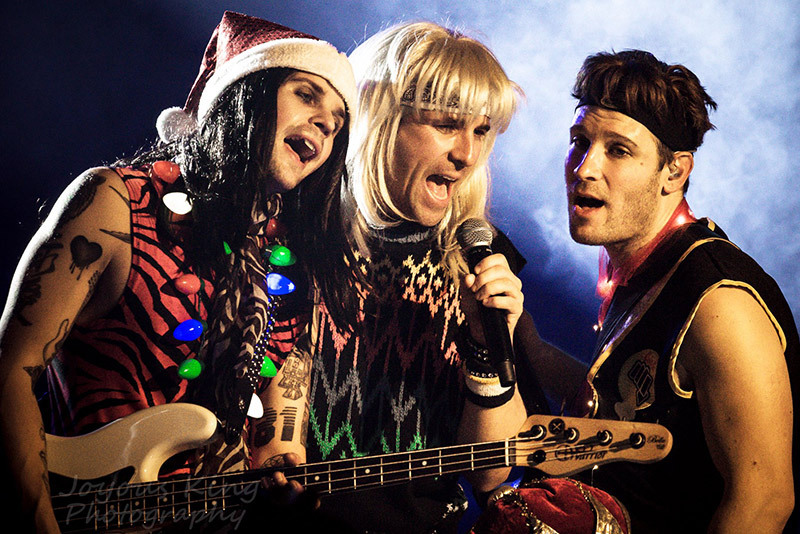 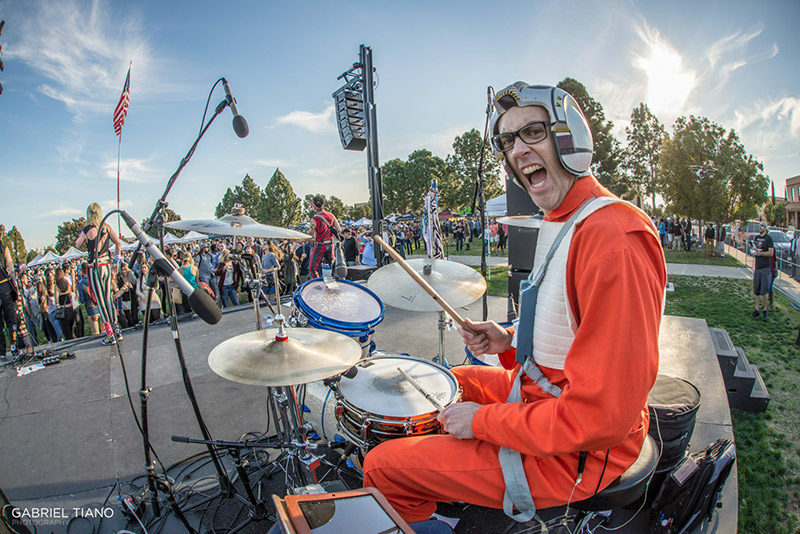 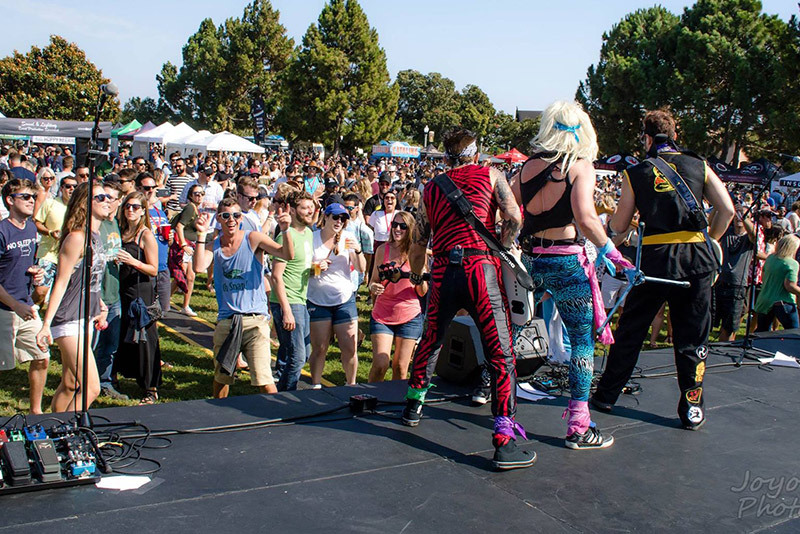 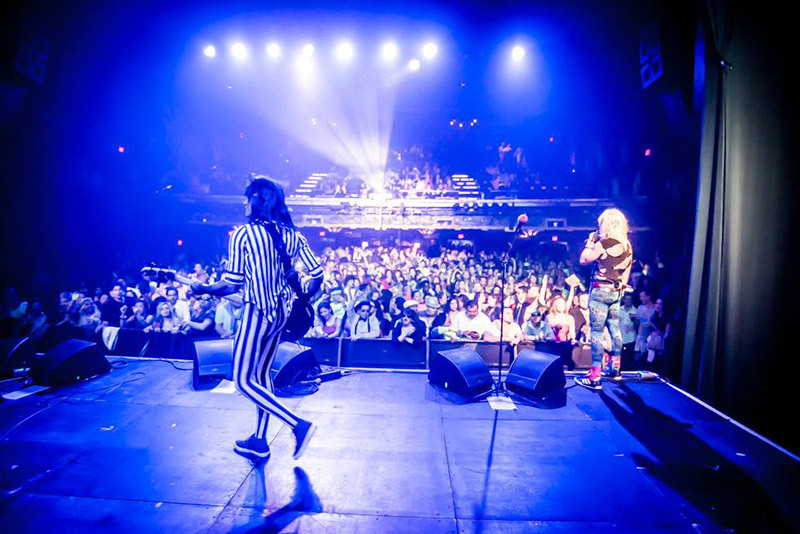 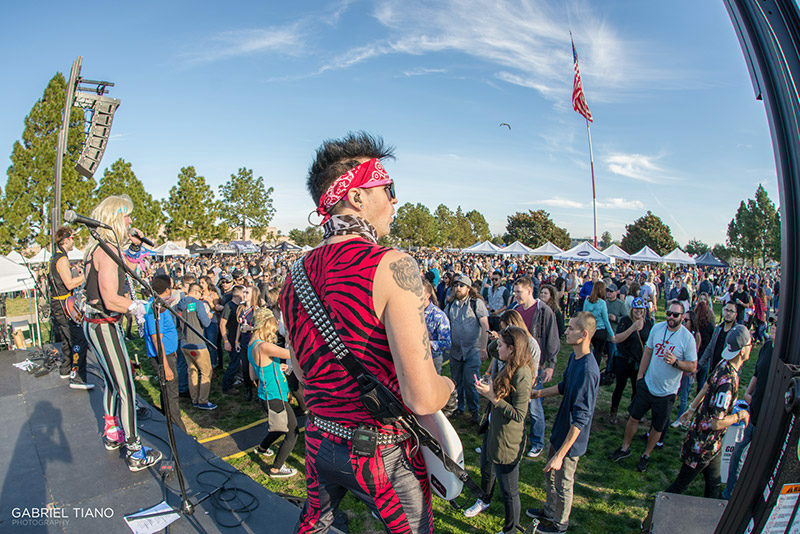 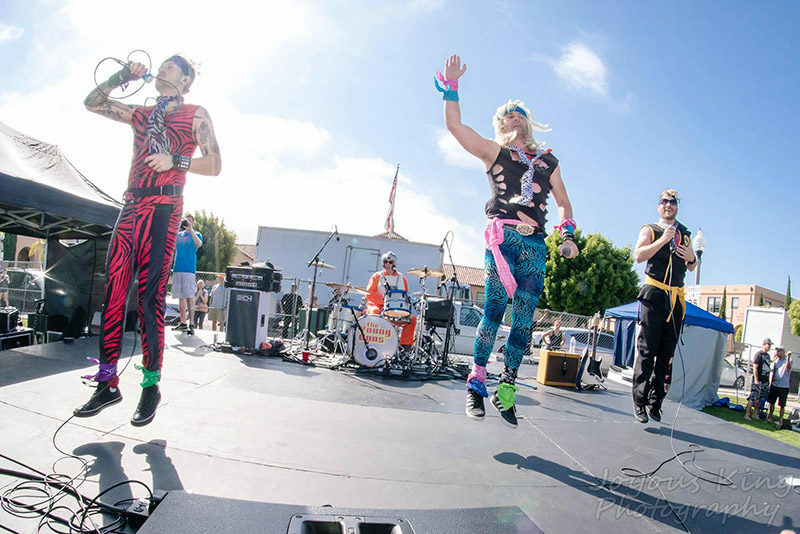 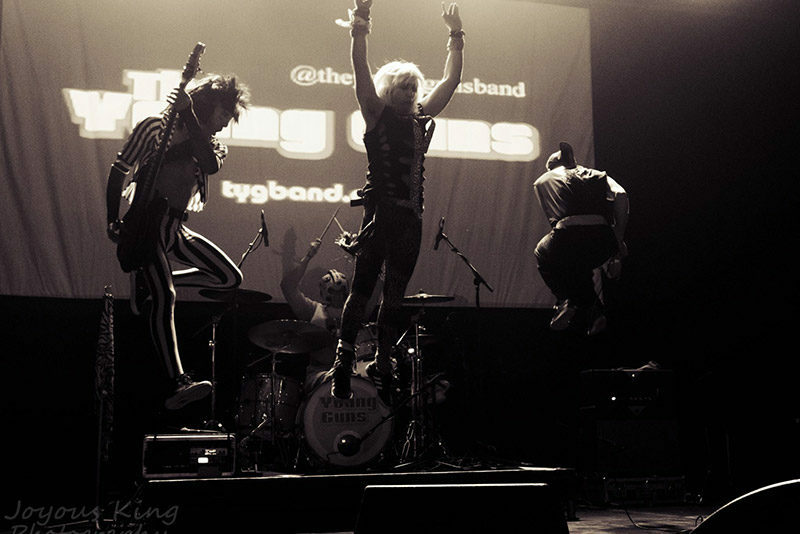 The Young Guns Ultimate 80s Band has become one of the most sought after 80s bands for weddings, private parties and events in The United States. 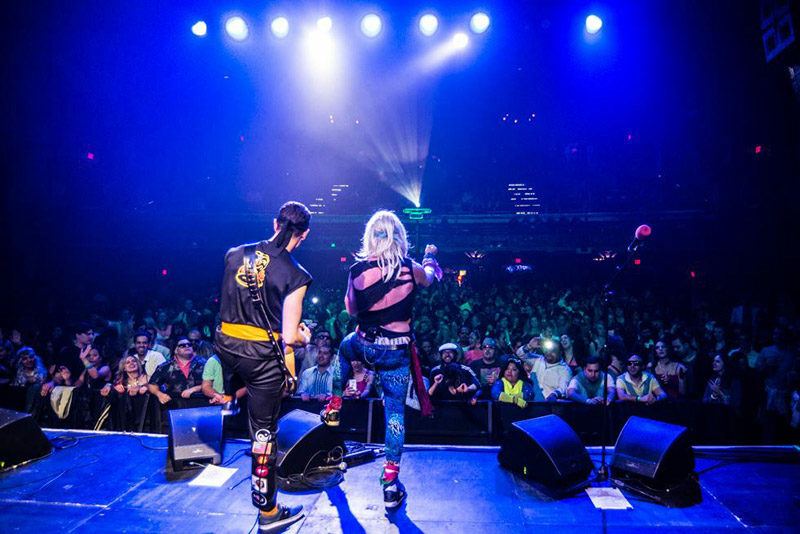 With a repertoire that adeptly covers the greatest 80s songs ever recorded, attire that says “I love the 80s”, epic dance moves and guitar riffs, The Young Guns Band is a live show perfect for any company or any audience in any venue large and small. 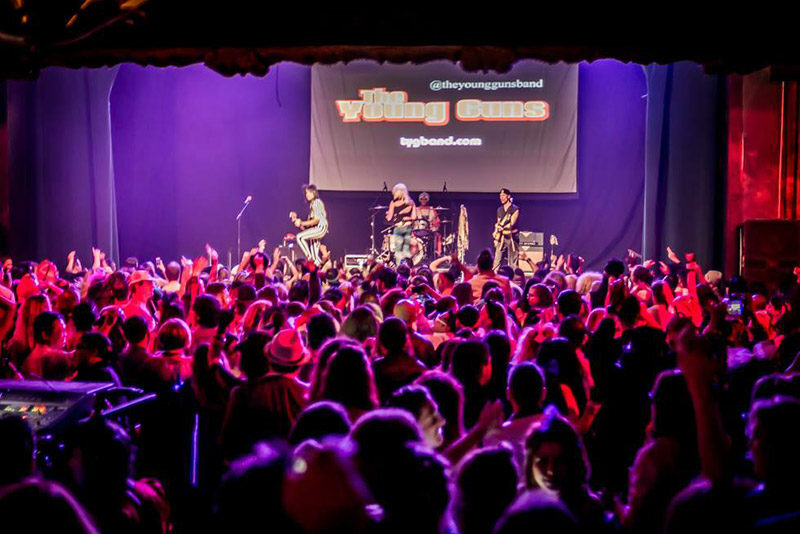 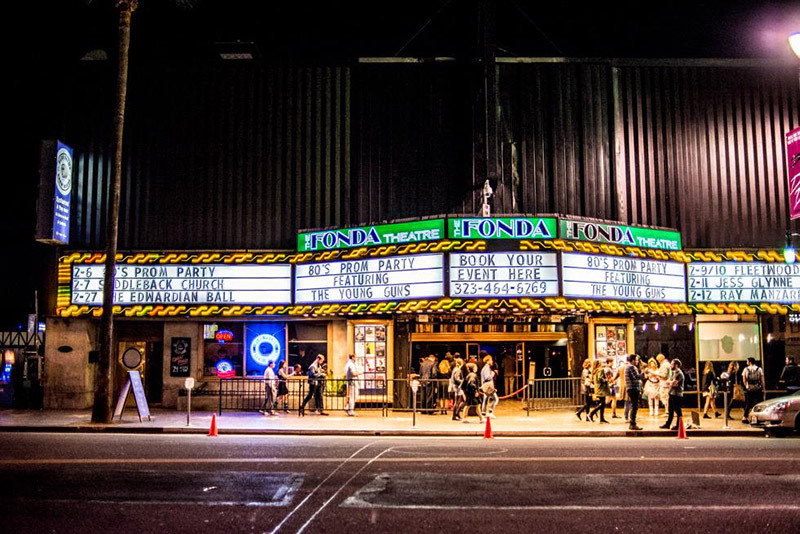 The Young Guns Band has played throughout the world including Asia, Europe, Canada, Mexico, The Caribbean, Hawaii and of course all throughout the U.S. 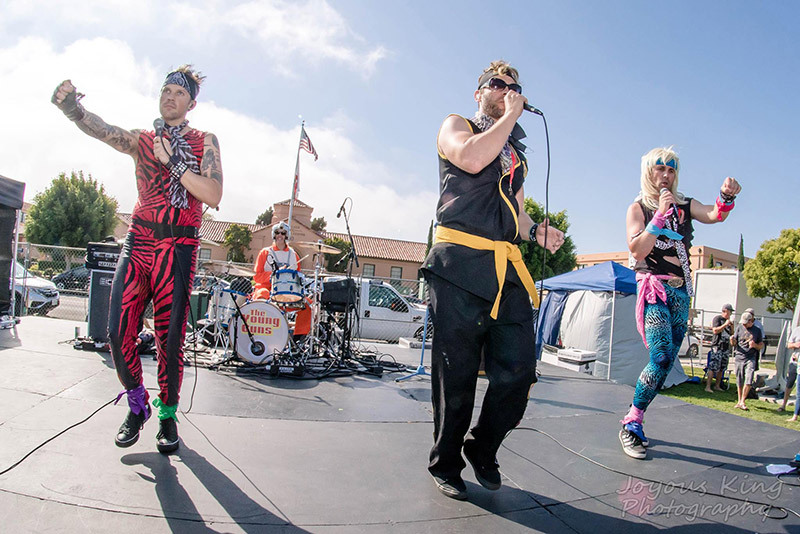 This band’s knowledge of playing parties, events, venues, weddings and everything in between truly sets them atop the list of 80s cover bands. 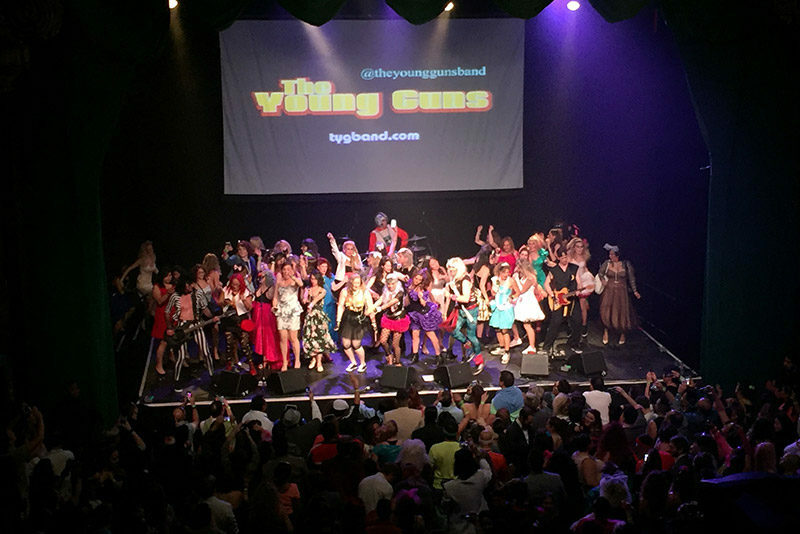 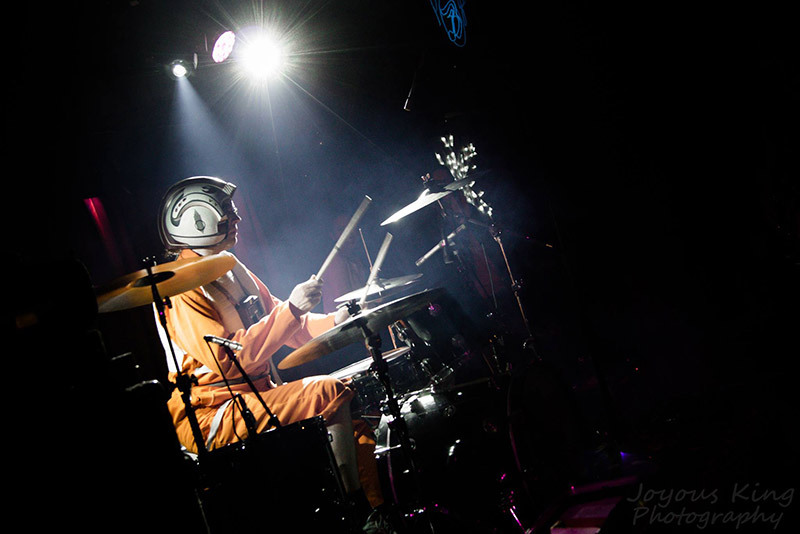 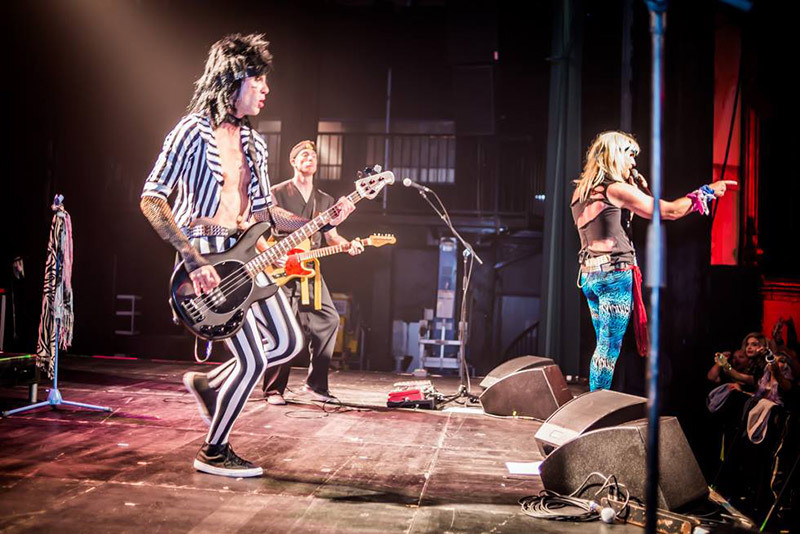 Specializing in making each event unique, with custom tailored set lists, current song additions, medleys and mash-ups, this is more than just an 80s band, The Young Guns are an 80s experience.